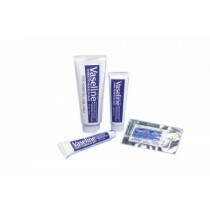 Vaseline Petroleum Jelly is a Lubricating Jelly in addition to being useful for coating and sealing in moisture. 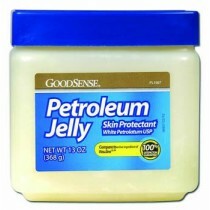 Petroleum Jelly has been used to help wounds heal by inhibiting bacteria and germs from infecting a wound. Preventing natural moisture from evaporating can provide heat insulation and prevent chapped hands and lips. 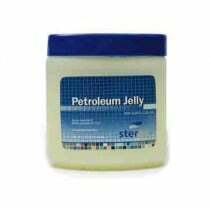 Commonly Petroleum Lubricating Jelly is used as a lubricant to prevent chafing because of its effectiveness, safe and easy-to-use nature. See below for a list of common Vaseline uses. 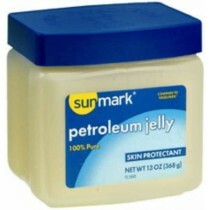 Stock up on Vaseline products to fulfill your Petroleum Jelly needs at Vitality Medical. 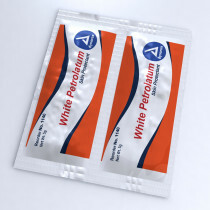 Note: suggested uses are for your convenience and are not intended to replace the advice of your physician.